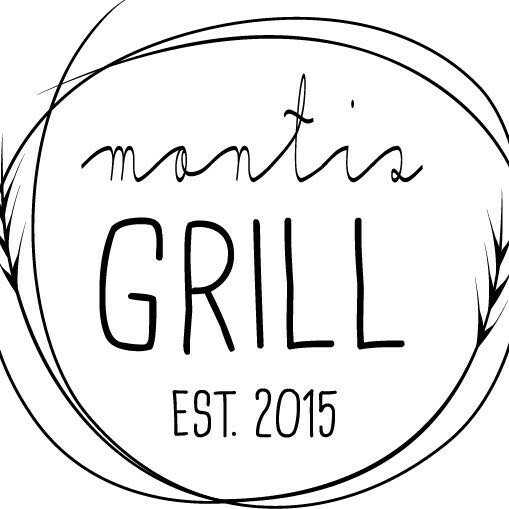 Montis Grill just might be the neighborhood bar and grill that mid-Beacon Hill has been waiting for. While it’s owned by Juan Montiel, who also owns the nearby excellent El Quetzal, which serves Mexican antojitos, Montis serves decidedly American comfort food like hamburgers, sandwiches, pastas, salads, and (on the weekend) brunch. On Tuesdays, happy hour lasts all day in the bar.